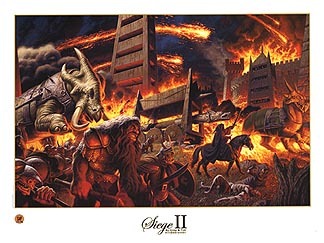 Tolkien lithograph produced by Dynamic Forces. Lithograph. Available signed only by Greg Hildebrandt.